If you have any involvement beauty industry you probably just cracked your screen clicking this article. No, your eyes did not deceive you, it may be time we say our goodbyes. I’ve been connected in some way or another to the spa/salon industry since birth, thanks to my mother. 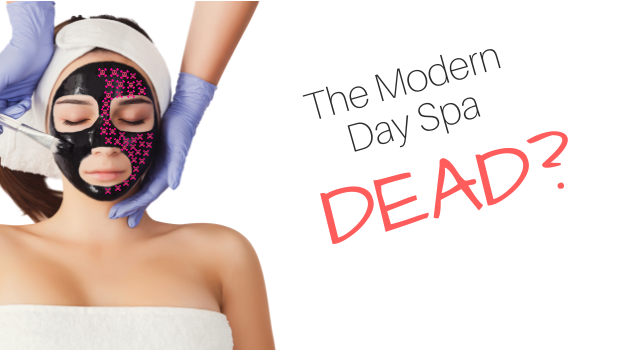 Facials, Peels, Masks, and the occasional MICRODERM are a foundation in the beauty industry, how could this amazing thing we call the spa be DEAD? In life things shift, die and can even be reborn. The modern-day spa as we know is making that change as well. To help me get the facts and understand this SENSITVE TOPIC I spoke with industry professionals, business owners, and even clients to get the scoop. Over the past several years, there has been a significant shift in the Spa and Salon Industry toward clean beauty products and services that are free of harmful chemical ingredients. Following the increasing growth of natural beauty trends, businesses have been forced to adapt to these changes in order to improve customer experience and stay afloat in the industry. People have caught on that putting these chemicals on their faces and bodies can potentially put them at risk of infertility, miscarriages, and certain types of cancers. Even hair products can eventually spread through the entire body, creating an imbalance in certain hormones. It has been known for years that chemical services in hair salons such as coloring and Brazilian Blowout straightening treatments can be harmful for everyone who inhales the fumes as soon as they walk in. A lot of these products contain ammonia and even formaldehyde, which is actually a human carcinogen. Consumers that are aware of the damages that these chemicals can incur will naturally look for better salon experiences where they can get clean beauty services without breathing in toxins during their visit. We are at a critical point is the history of the industry, trends show that as of 2019 clean has taken over. Natural and plant-based products currently account for the most sales in the entire skin care industry and are not far behind in all other beauty categories. These products are safer and cleaner than the alternatives and are more widely distributed than they have ever been in the past. Available in millions of stores across the globe, customers no longer have to travel to specialty health stores to find and purchase quality products. Likewise, they don’t have to spend much time searching for a salon that operates with the same kind of sustainable products they invite into their homes and use on a daily basis. More companies are following this trend than those who are not, creating competition for the other brands that are not properly adjusting to the increasing demand for these products. As a visually and experience-driven society, there is a need for unique and personal exchanges while being served in the beauty industry. Customers do not want to feel like they have received the exact same treatment as everyone else. They also don’t want to give business to an establishment that offers the same quality of products and service as the next one. It is vital for salon and spa businesses to make each individual feel great during and after their visit. The quality of beauty services is no longer determined by just looks anymore. Instead, customers want to be assured that the products being used on their bodies are beneficial to them from a health standpoint. Salon and spa businesses that are able to properly execute giving each customer an exceptional experience that feels like their own will always be in the lead. I spoke with Konstantina, the manager of JC Christopher’s Salon and Spa who saw this trend coming and acted on it. 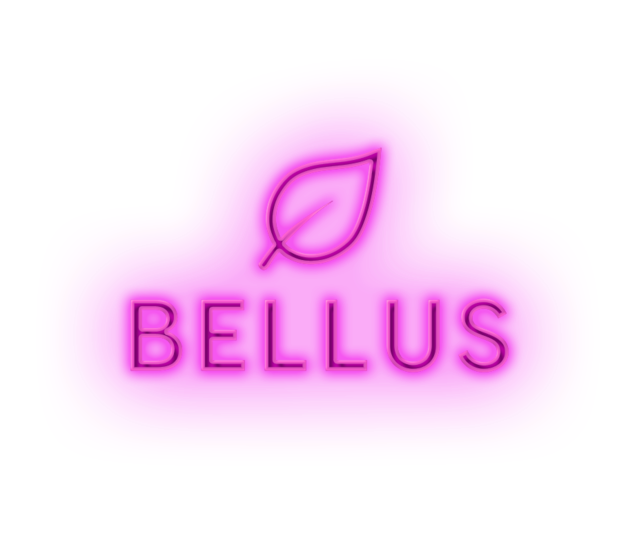 Last year she made the choice to bring Bellus skincare, a NJ based Skincare company popularly known for their Unique clean services and products. 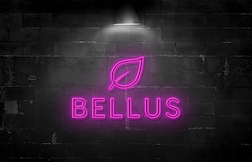 “our clients can’t get enough of Bellus and the new exciting clean offerings. We now give them access to experience driven lifestyle products and services that promote skin health, not harm.” Said Konstantina. The direct result was an increase in existing bookings and a 10% increase in new client’s acquisitions. This all happened in the first 90 days, it was All within the first 90 days, it was unbelievable. Carol, the owner of Glaminator Beauty Bar in NJ, acted in the same fashion. She predicted the shift and had a full retail and backbar clean product line developed. By Offering both product and service she saw a 20% spike in revenue within the first 6 months after her private label rollout. With so many new natural products hitting the market and making its way into spas and salons worldwide, the Clean Beauty Industry is steadily expanding and growing every day. So much that it is currently on track to break through the barrier of a $20 Billion valuation approaching the year 2020. More specifically, it is estimated to reach a peak of exactly $22 Billion in the year e2024. Since the natural beauty trend has become popular, the industry has grown consistently at a rate of approximately 8-10% per year. If the demand continues to increase at this rate, the value will have doubled over the span of the past 8 years from its peak of just over $10 Billion in 2016. Clean and sustainable products have reshaped the beauty industry and become a standard in the past decade with numbers to prove it. Based on the positive results it has produced so far, there is no reason to believe this trend will be dying out any time soon. After reading this, what are your thoughts? Do you think the modern-day spa is dead? Or just like the caterpillar begins it journey into the butterfly, it will evolve into its new clean, beautiful future self.